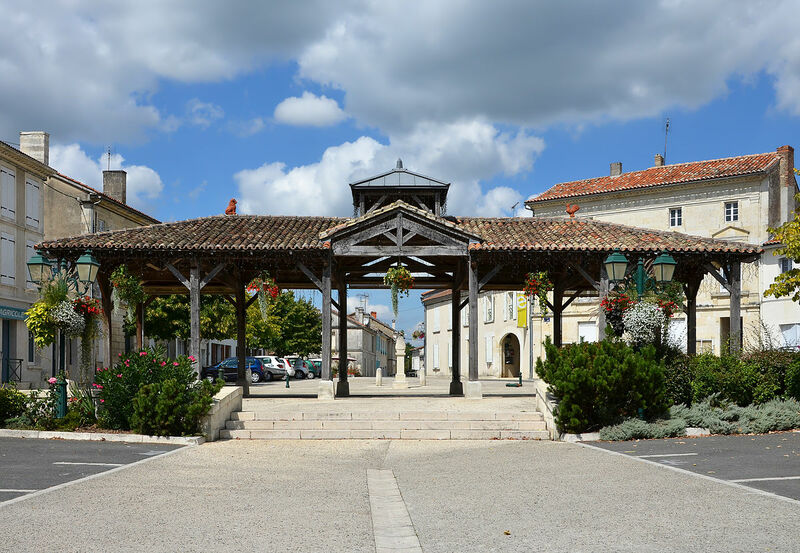 Just 5 klms away from Passignac is the town of Baignes It has 2 bars – one with an eatery – various shops - post office - 2 chemists and a large Intermarche with a petrol station, the town square on Sunday mornings is used for the local market. Baignes is the place to go for your local shopping, hair cut and a drink. On the route from Saint Maigrin to Baignes you will pass a Beach Lake which is used for swimming fishing and boating overlooked by the very impressive Chateaux Saint Maigrin.